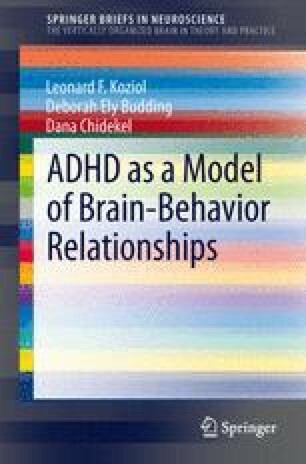 While the DSM defines a diagnosis by a set of behaviors that are assigned to a category, neuropsychology, the study of brain–behavior relationships , seeks to identify the brain regions, systems, and/or networks that generate behaviors. Its nomenclature is most readily applied to the study of symptoms. The nomenclature of neuropsychology was never intended to meet the needs or demands of DSM diagnosis; at the same time, DSM diagnoses, and the symptoms associated with them, make no reference to neuropsychological test findings.